A new B-supplement on the Korean market? In recent news there are claims that stamina-enhancing pills actually contain dead fetuses. The dead baby pills are said to be sought after by cancer patients in South Korea who believe they have stamina-enhancing qualities. The Korea Customs Service said on Monday that it had seized capsules made in northeastern China from dead babies whose bodies were chopped into small pieces and dried on stoves before being turned into powder. Laboratory analysis revealed the brown powdery substance found in the capsules was made from human remains. A customs official said that they analysed the DNA, it is 99.7% to 99.9% human in origin. 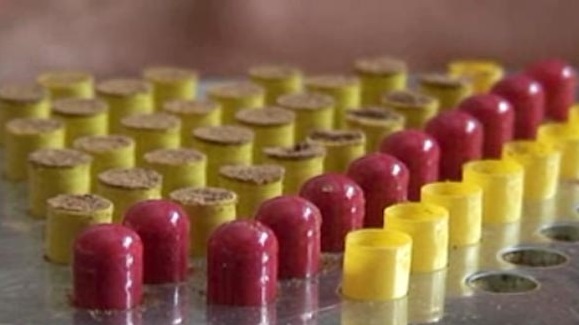 However, Ministry of Health spokesman Deng Haihua said an investigation that was launched found no proof that such capsules were being manufactured in China. If dead babies are not bad enough, it is said that also detected in these capsules are super-bacteria and other virus which are harmful to the human body. Please always know what you are consuming, read ingredients and always investigate every product you choose - even those which are considered "natural".